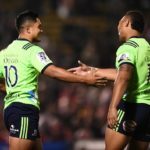 The Highlanders boosted their hopes of reaching the playoffs with a dominant 52-0 victory over the Sunwolves in Tokyo on Friday. DYLAN JACK reports. 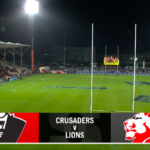 The Crusaders scored five tries secure 36-10 bonus-point against the Lions in Christchurch on Friday. 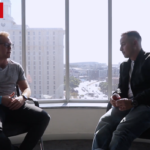 CRAIG LEWIS and RYAN VREDE discuss the underperformance of South Africa’s Vodacom Super Rugby sides, SA Rugby reaching its transformation target and the Israel Folau code of conduct hearing. 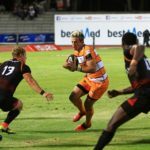 The Cheetahs and Kings have announced their lineups for Saturday’s Pro14 derby in Bloemfontein. 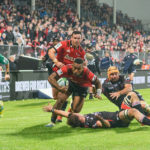 Sevu Reece was at the heart of a brutal physical performance in the Crusaders’ 36-10 win over the Lions in Christchurch on Friday. 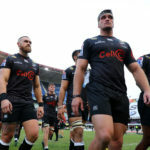 JON CARDINELLI reports. 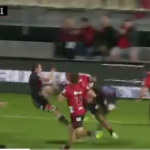 Lions No 8 Kwagga Smith was sent flying through the air in a collision with Crusaders wing Sevu Reece, who scored a stunning try in Friday’s clash. 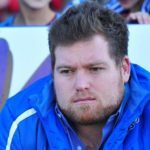 Criminal charges may be filed against former Bulls high performance manager, Xander Janse van Rensburg, who has been implicated in fraudulent dealings. Talented flyhalf Richie Mo’unga has re-signed with New Zealand Rugby for a further three years.